Manufacturing concerns consistently have sought ways to reduce waste and variability in their production processes to dramatically improve product quality and yield (e.g. the amount of output per unit of input). Further, these companies need a granular approach toward recognizing and correcting manufacturing process flaws. 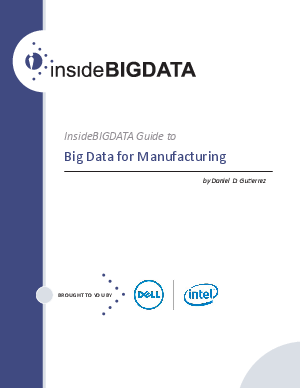 Big data technology provides just such an approach and many hightier manufacturers possess a significant degree of interest and motivation in adopting the big data technology stack.